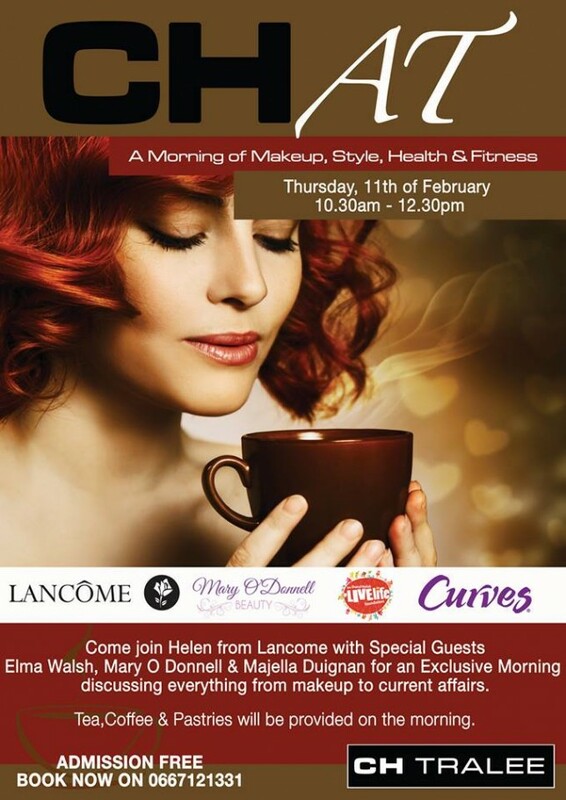 Helen at Lancôme with Special Guests Mary O Donnell, Elma Walsh & Majella Duignan of Curves Tralee are holding an Exclusive CHAT Event in store on the 11th of February. A great morning of makeup, style, health & fitness with Tea/Coffee & Pastries. 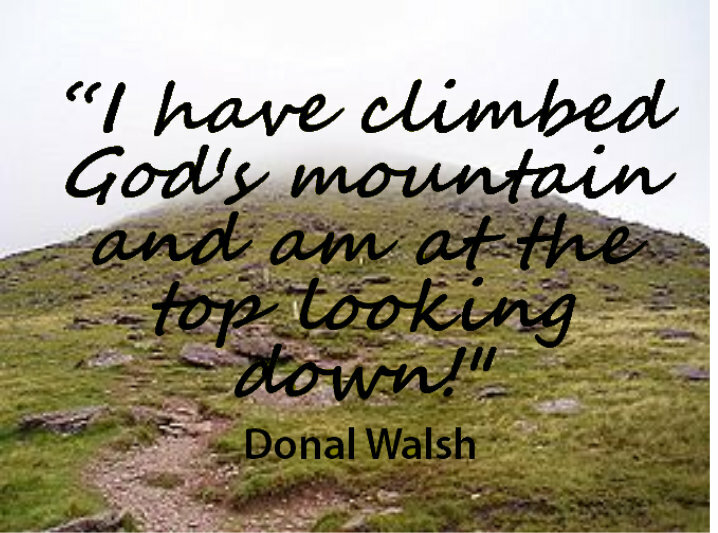 Admission Free but Booking is essential on 0667121331 or message us here.